15 Cool Bracelets For You. Collection of 'Cool Bracelets For You' from all over the world. Jeep Girl Bracelet: Jeep Girl Bracelet is perfect for the Jeep girls to let the world know they are proud of their 4X4's. 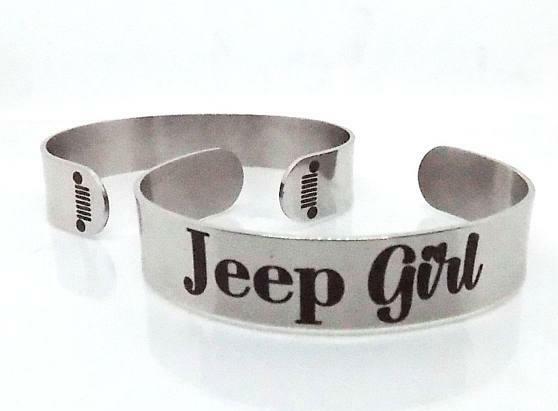 It comes written with Jeep Girl and the Jeep grill on the ends for a cute look. 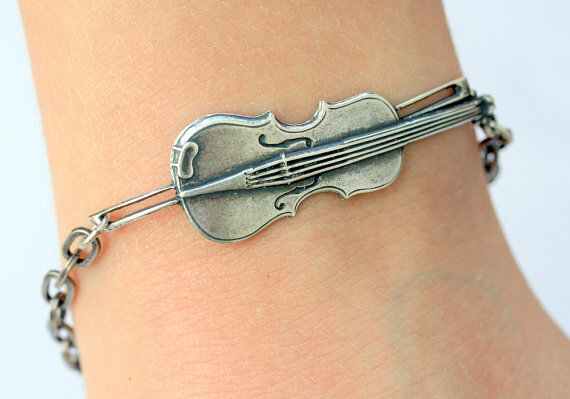 It's made of stainless steel, measures 1/2" wide by 6" long and can be adjusted. Buy Now. 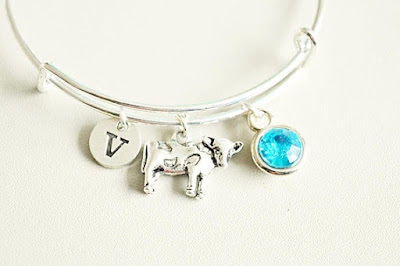 Cow Bracelet: The Cow Bracelet is handmade from silver, features an initial, stone, and a small cow, and you can customize it. Buy Now. 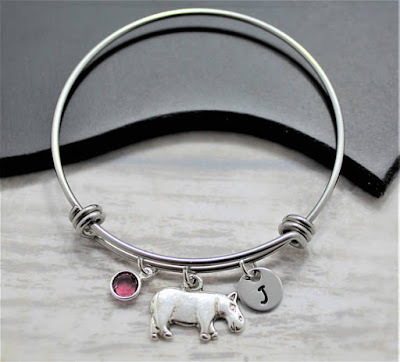 Hippo Bracelet: What's your favorite animal? If it's hippo then this customizable hippo bracelet is just the thing for you. Buy Now. 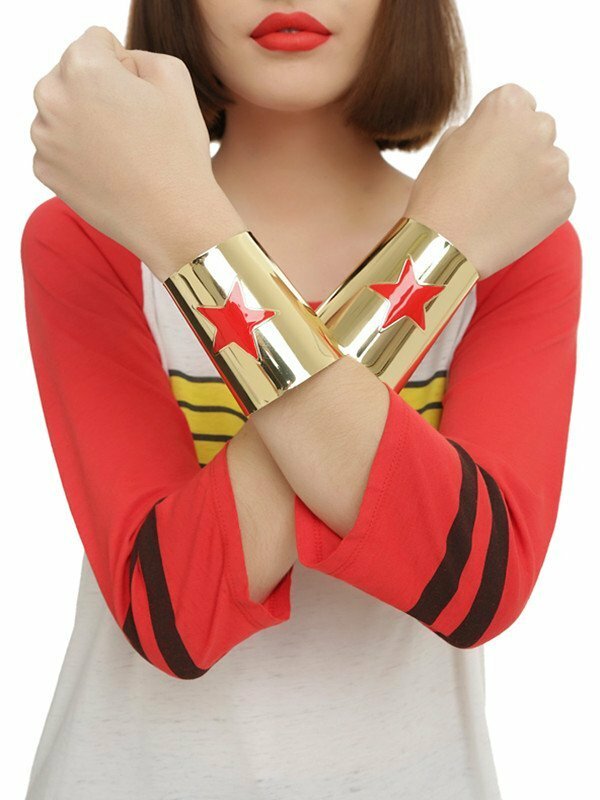 Wonder Woman Bracelets: The Wonder Woman Metal Bracelet Set is made of gold-colored metal, each features a raised portion in the shape of star that's painted red. You wont be able to use it the way wonder Woman uses these to deflect things, but for sure you can use them to deflect boredom. Buy Now. 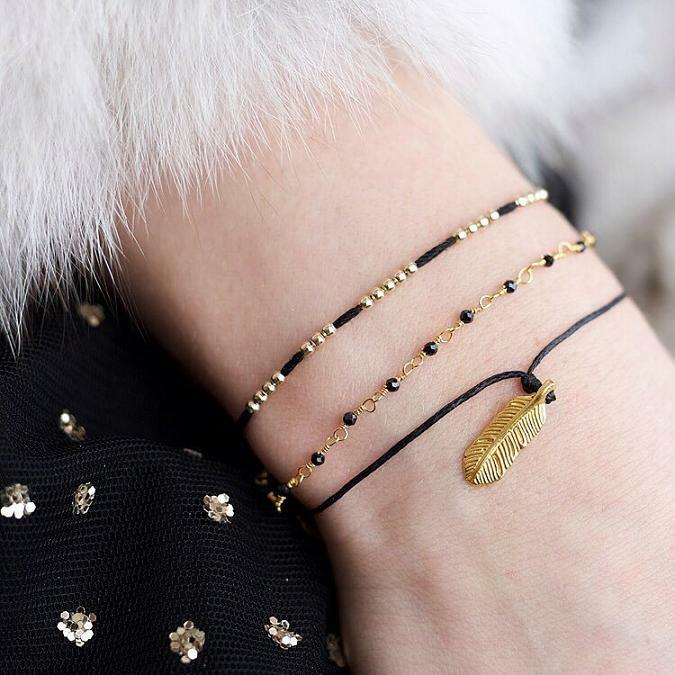 Feather Bracelet: This cute feather bracelet comes in either gold or silver knotted with Irish linen cord. Buy Now. 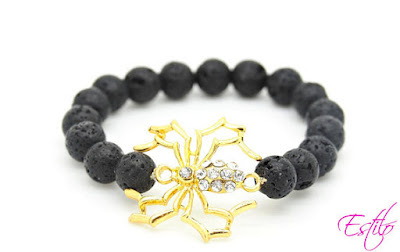 Spider Bracelet: The Spider Bracelet is made using the mountain stones and each of these stones is unique and different. Buy Now. Steampunk Violin Bracelet: If violin connects you to the world of music, gives you a creative outlet then this Steampunk Violin Bracelet is just the thing for you. Buy Now. 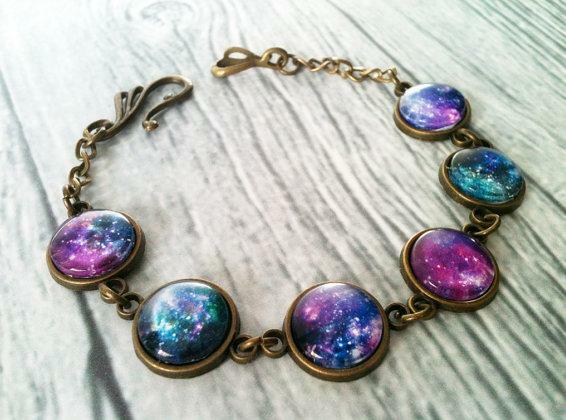 Space Bracelet: The Space Bracelet is perfect for letting the world know of your liking for astronomy. Buy Now. 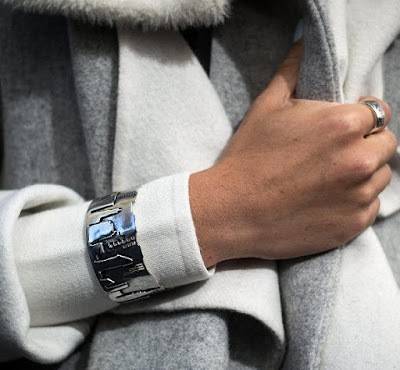 New York Skyline Bracelet: The New York Skyline Sterling Bracelet comes with inscription (interior) that reads: "The City That Never Sleeps" and is sure to look great on any outfit. Buy Now. Giraffe Bracelet: The Giraffe Bracelet comes with brushed silver background with black giraffes and trees, its perfect for letting the world know of your liking for giraffes. Buy Now. 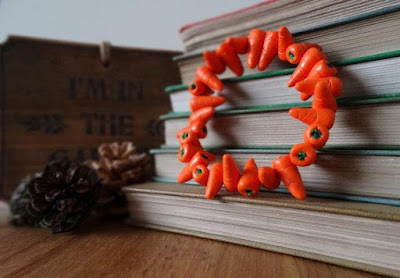 Carrot Bracelet: The Carrot Bracelet is handmade, and is a cool way to promote vegetables and wear them on your wrist. Buy Now. Train Bracelet: The adjustable train bangle bracelet is perfect for you to let the world know of your liking for trains. Buy Now. 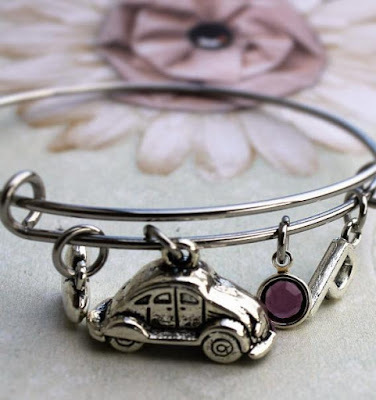 Volkswagen Bracelet: The Volkswagen Bracelet is perfect if you want to wear your favorite car on your wrist. Buy Now. 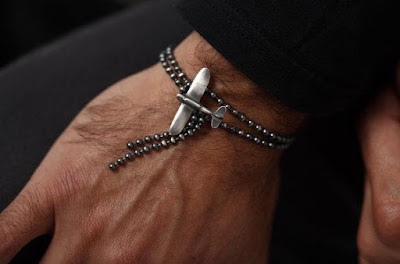 Airplane Bracelet: The Airplane Bracelet is a perfect way to let the world know of your interest in airplanes and aviation. It's a handmade sterling silver bracelet that features an airplane pendant that measures 3 centimeters by 2.5 centimeters. Buy Now. 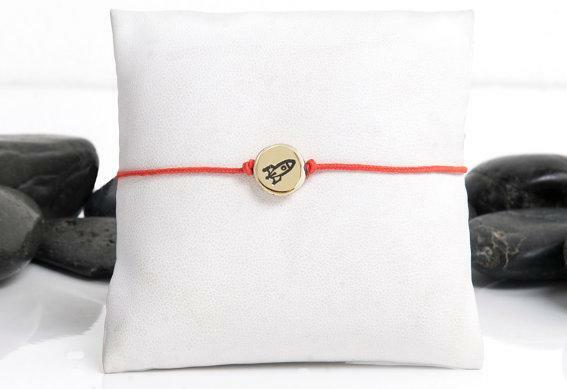 Rocket Ship Bracelet: The Rocket Ship Friendship Bracelet is adjustable in length, the rocket measures 1/2 inch and is made of brass. Buy Now. 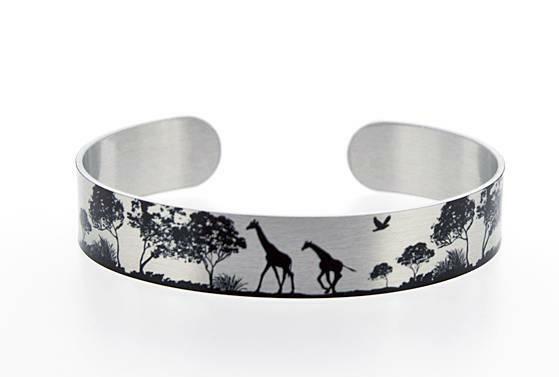 15 Coolest Animal Themed Stationary Products. 15 Cool Cow Themed Products. 15 Coolest Stationery Products For You. 15 Coolest Hoodies for You. 10 Coolest Bathroom Pastime Products. 15 Must Have Tailgating Gadgets and Gear. 15 Must Have Gadgets for Your Home Office Desk. 15 Coolest Farm Animals Themed Products. 15 Cool Products For Your Home. 15 Coolest Masks For You. 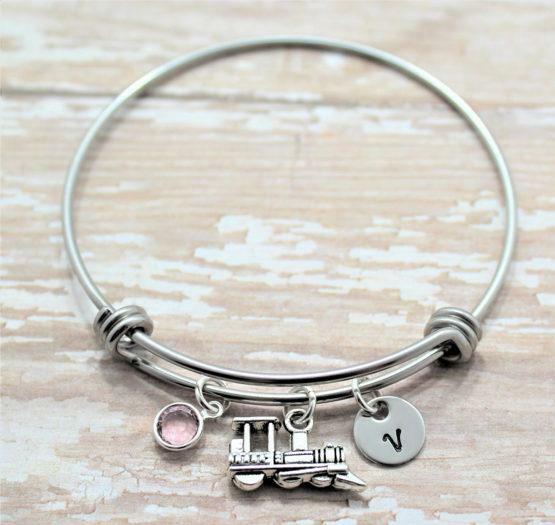 15 Must Have Kid's Products. 15 Coolest Belts For You. 15 Coolest T-Shirts For You. 15 Must Have Picnic Products. 15 Must Have Cushions for You. 15 Must Have Coasters for You. 15 Cool Owl Themed Products. 15 Must Have Keyboard Wrist Rests.